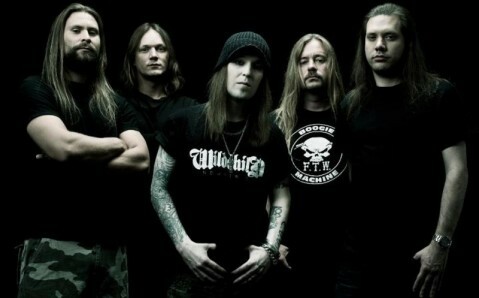 On April 29, the Finnish death metal band Children of Bodom will perform at Kyiv Concert Club Stereo Plaza. 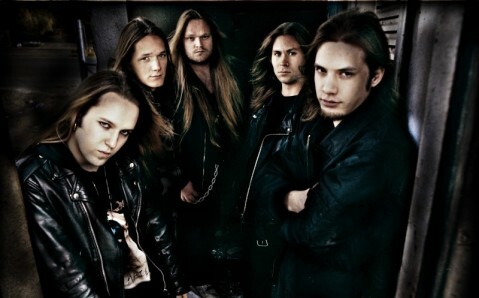 The band was formed in 1993, and since then they were crowned the “Kings of Melodeath”. 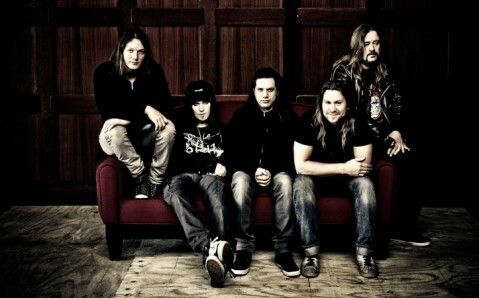 They released eight studio albums, six of which were certified Gold in Finland, as well as entered prestigious charts worldwide. 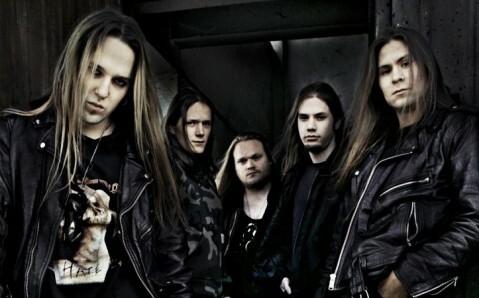 The Children of Bodom music incorporates different music styles as melodic death metal with elements of power metal, symphonic black metal and black metal. Their genre and style were among the topmost discussions among fans and music critics. 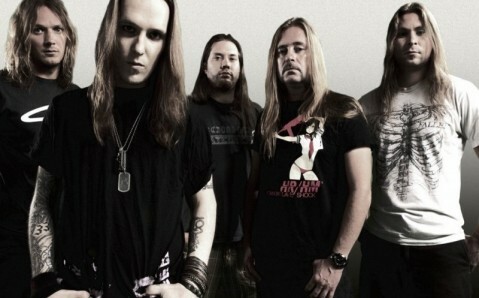 Children of Bodom will perform their famous songs, as well as present new track for latest album “Halo of Blood”, released in 2013.